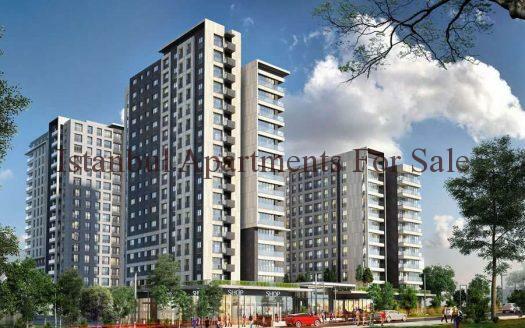 These risk free Istanbul modern residence apartments are a fine family investment choice with many on-site facilites . Ready to buy completed quality stylish finishes apartment types from 1,2,3,4 or 6 bedroom options . In total the development has 450 units all set around a stunning security residence . 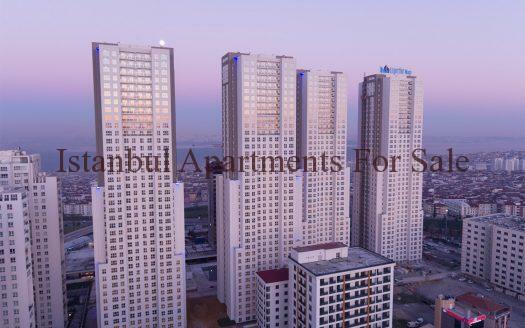 With a 5 year rental guarantee is most be top of the list of any investor seeking to buy property in Istanbul . The location is Bahcesehir , a peaceful neighbourhood close to all amenities , main road links E5 motorway and TEM highway . Metro bus services are near by with shopping malls , hospitals , schools and airport all within 10 km radius . Open plan apartments offer comfortable stylish living with fully fitted kitchens , lounge and dinning room . Good sized bedrooms , first class bathroom suites . With competative prices and easy payment option 40% downpayment the remaining over 12 month installments avaliable . 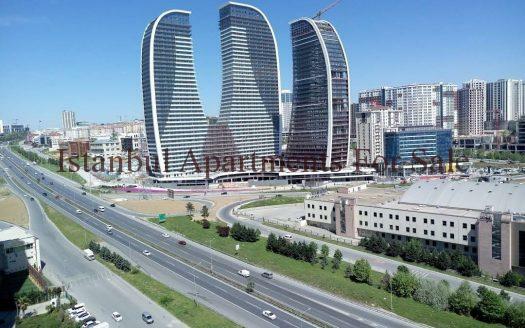 Please contact Istanbul Apartments For Sale for viewings appointment.